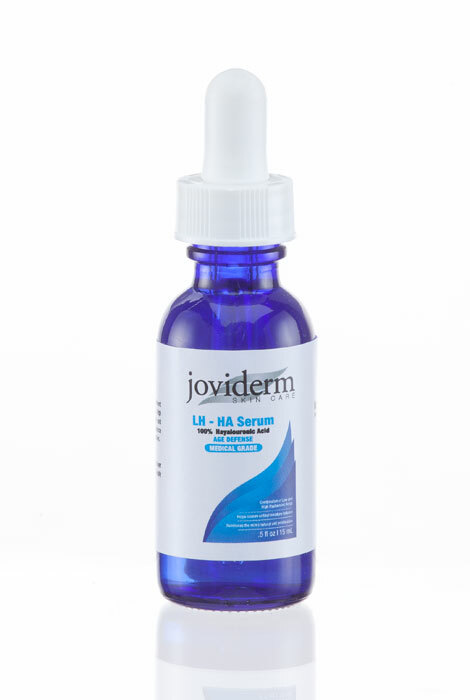 Restore moisture to the skin and revive natural cell proliferation with this Joviderm LH-HA Serum. 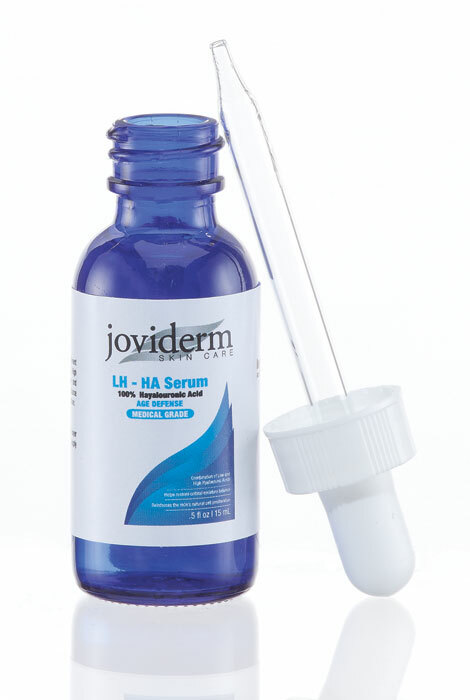 The combination of low and high weight hyaluronic acid molecules absorbs water to plump cells and moisturize skin, leaving your complexion feeling deeply nourished and refreshed. Reduces wrinkles and fine lines, adds volume and increases elasticity of the skin. Apply 4-5 drops onto fingers and smooth over face and neck, avoiding the eye area. Allow to absorb before applying additional products. Can be used twice a day or as directed by physician.